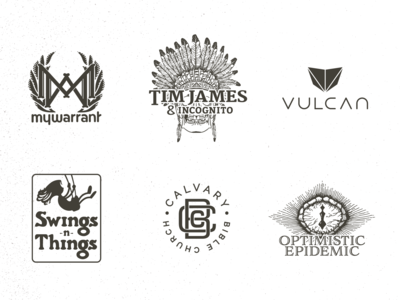 Vulcan is a boutique creative firm in Portsmouth, NH. 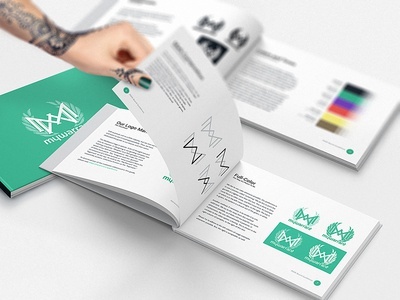 We specialize in web/app design and development, branding, and product design. 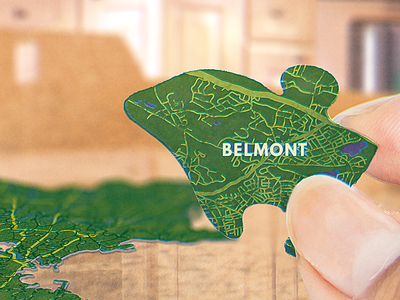 Logo Scaling — No matter how simple we end up, always try to make sure that the mark looks good at scale! 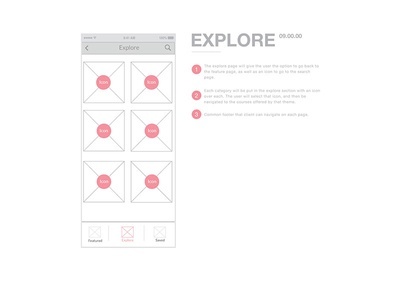 …then check to see how small we can make it while still being identifiable. ––– If you read this far, consider liking (by clicking the ❤ button to the top-right) and following (top-left in pink); really helps out! Winners 2018 — Just a small selection of favorite marks I worked on (often with @Dan Renalds and/or @Justin Brown Design) throughout 2018. Happy 2019, all! 😘 ––– If you read this far, consider liking (by clicking the ❤ button to the top-right) and following (top-left in pink); really helps out! 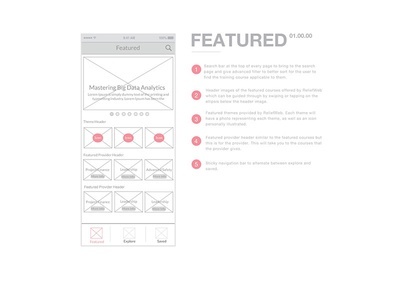 Motion Prototyping — Just some AE motion prototyping, based on a wireframe I built! 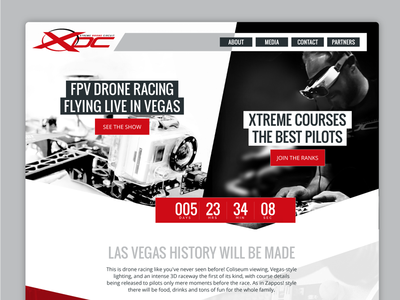 Early stages of a project we're currently working on. Loving it so far! Any suggestions for improvement? ––– If you read this far, consider liking (by clicking the ❤ button to the top-right) and following (top-left in pink); really helps out! 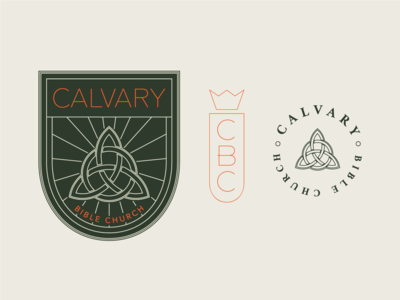 Calvary Bible Church – Brand Exploration 02 — Some further exploration done for the Calvary Bible Church brand. They wanted to remain with the badge concept, so, here we are! ––– If you like this, please click the ❤ button to the right or tap the ”L” key on your keyboard, to show us some love! Give us a follow for more! 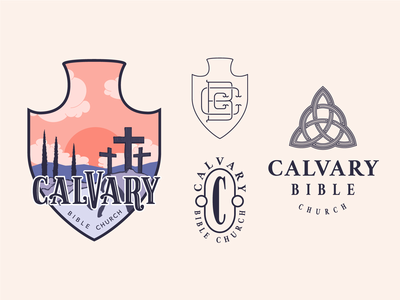 Calvary Bible Church – Brand Exploration — Some further exploration done for the Calvary Bible Church brand. 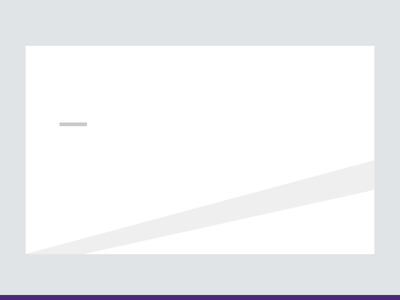 They wanted to remain with the badge concept, so, here we are! ––– If you like this, please click the ❤ button to the right or tap the ”L” key on your keyboard, to show us some love! Give us a follow for more! 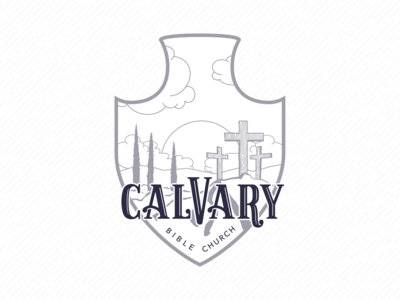 Calvary Bible Church – Badge — A work-in-progress of a potential badge, to correspond with other branding materials for Calvary Bible Church in Derry, NH. 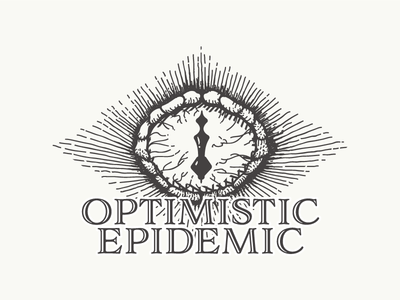 Will likely be used for shirts – may be paired with a full-color variant in the near future. ––– If you like this, please click the ❤ button to the right or tap the ”L” key on your keyboard, to show us some love! Give us a follow for more! 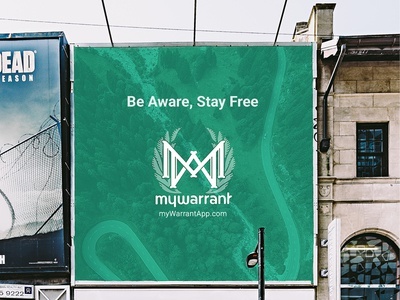 MyWarrant – Sidewalk Ad — Street-side billboard sample for our friends at MyWarrant. ––– If you like this, please click the ❤ button to the right or tap the ”L” key on your keyboard, to show us some love! Give us a follow for more! 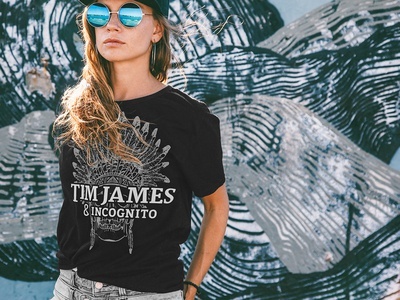 TJ & Incognito – Black Shirts — One of two variants of shirts we made for Tim James & Incognito's current tour. I particularly enjoy this one! Anyone interested, if we can make a few available for sale? More to come soon! ––– If you like this, please click the ❤ button to the right or tap the ”L” key on your keyboard, to show us some love! Give us a follow for more! Ymittos Cards — A nicer looking shot of the cards we made for Ymittos, a 100 year-old candle company in Lowell, MA. They specialize in making hand-dipped candles for film production, and have had their products featured in several AMC productions, the Pirated of the Caribbean films, and many more! ––– If you like this, please tap the "L" key to show us some love and give us a follow for more! 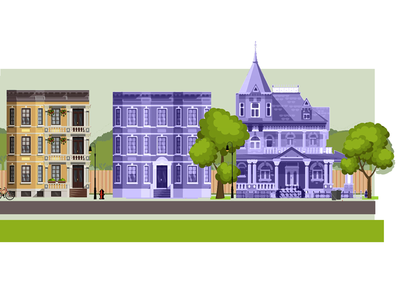 Da Hood — Setting segment of footer animation. 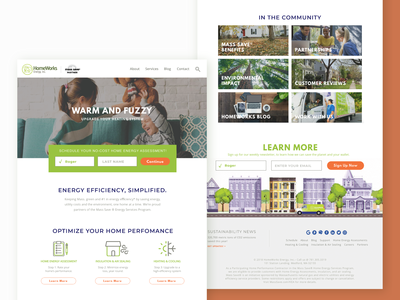 Homeworks Energy Icons — First set of icons for Homeworks Energy we created for some services and other misc items to go along with on their site. 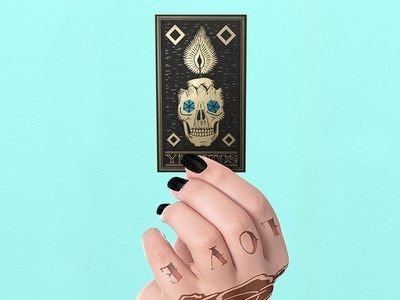 Follow the full process on our dribbble as well as Instagram @vulcancreative_ Thanks! 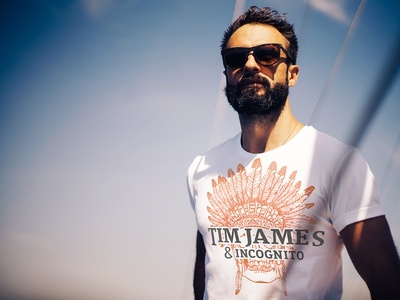 TJ & Incognito – White Shirts — The second of two variants of shirts we made for Tim James & Incognito's current tour. ––– If you like this, please click the ❤ button to the right or tap the ”L” key on your keyboard, to show us some love! Give us a follow for more!